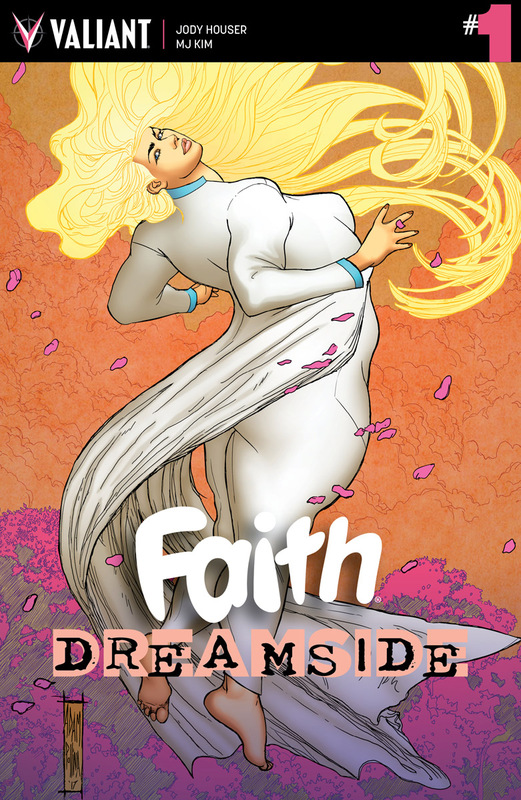 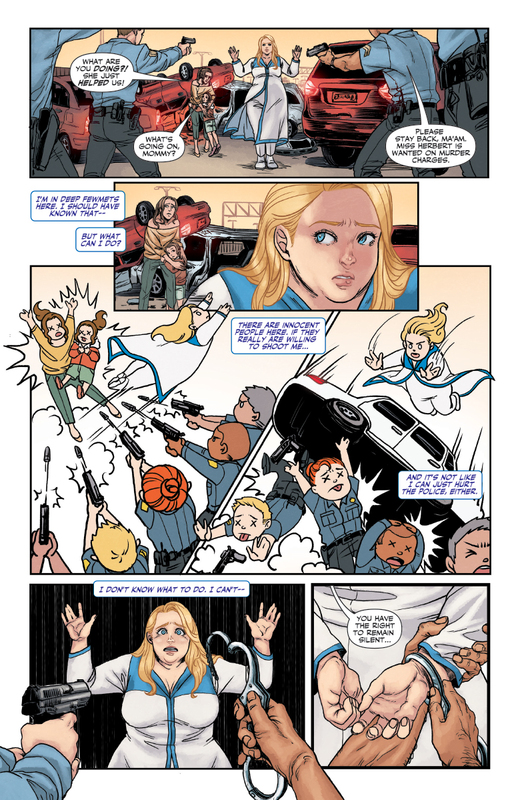 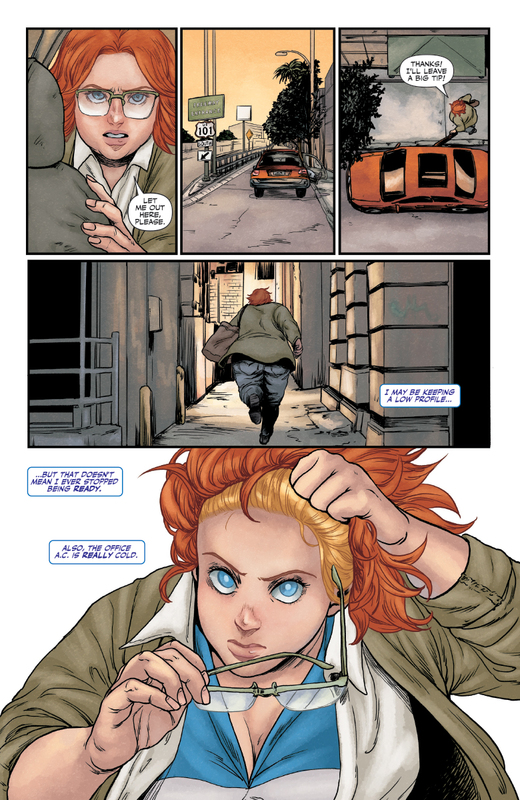 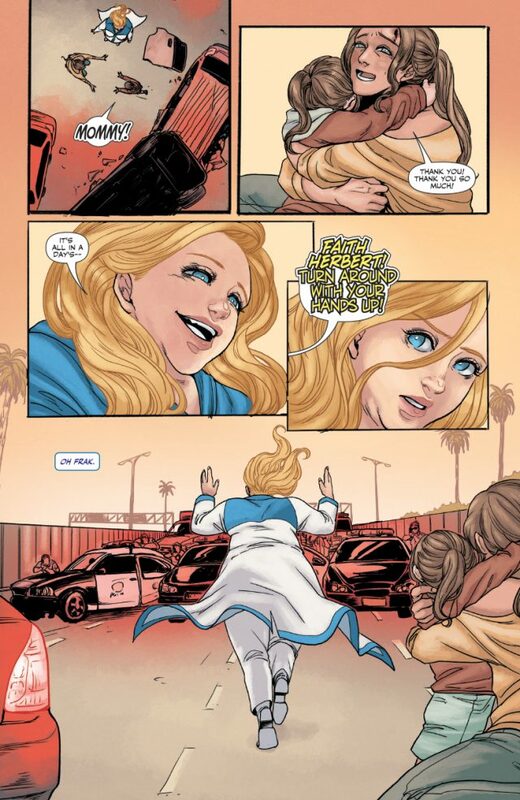 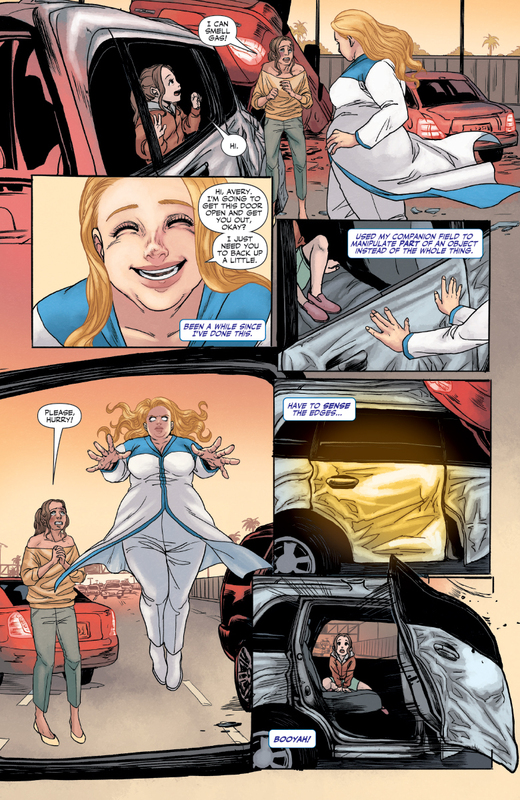 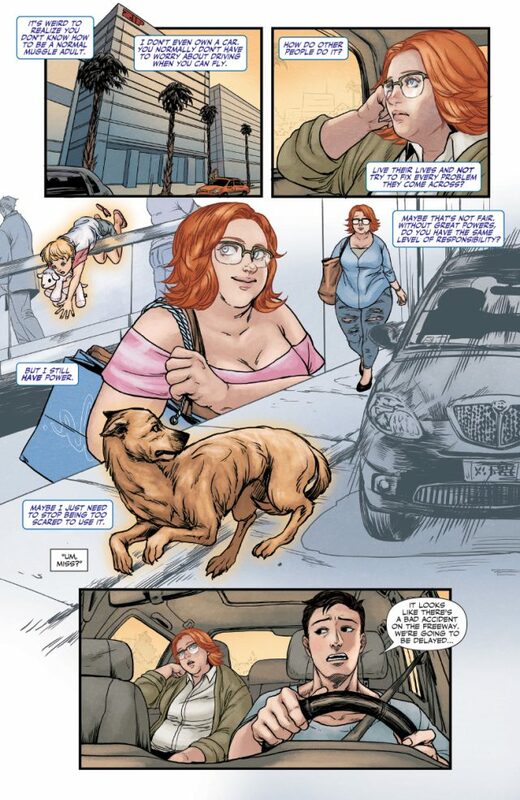 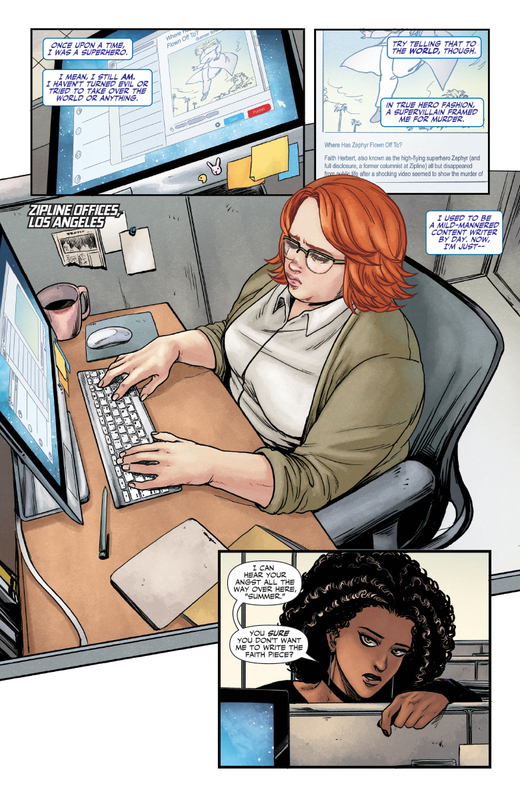 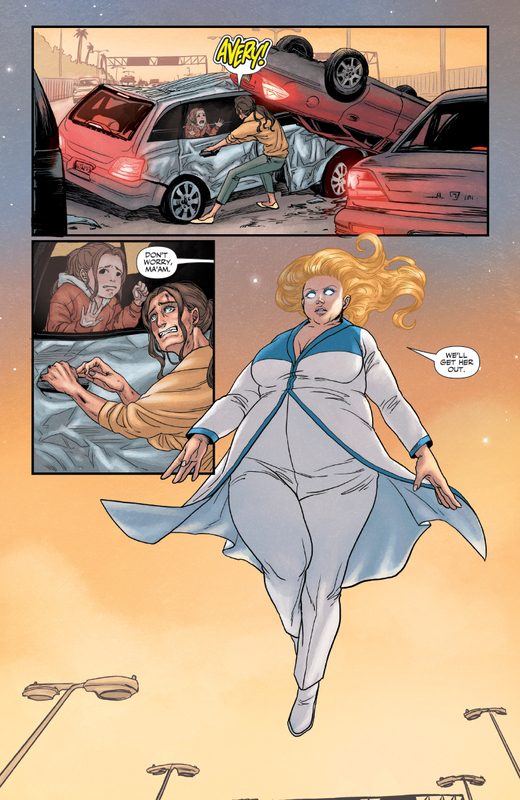 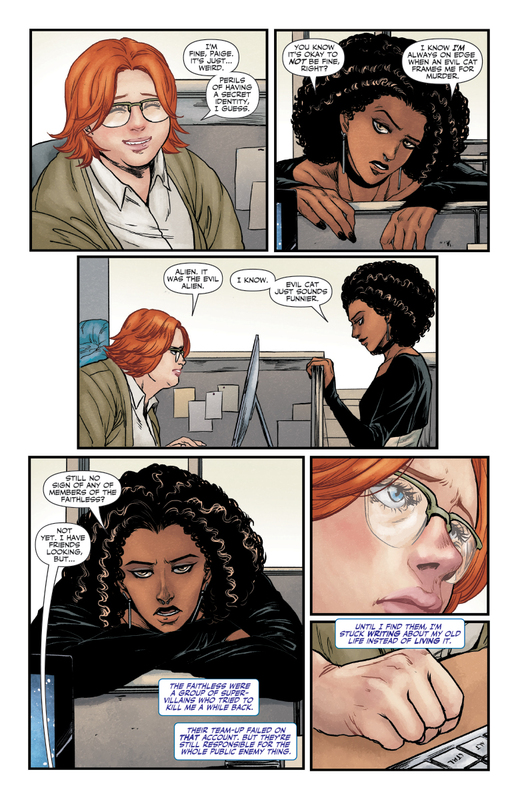 As first released on Comicon.com, Valiant is excited to reveal a final sneak peek at FAITH: DREAMSIDE #1 before the upcoming limited series heads to comic stores on September 26th! 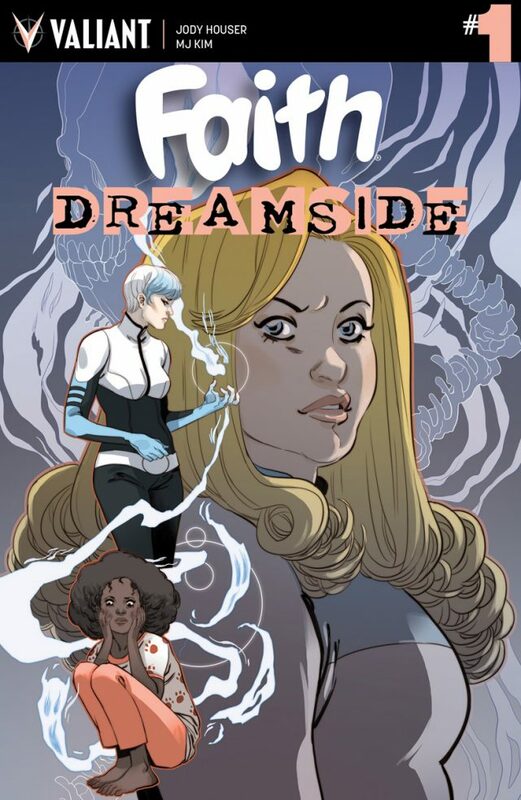 This fall, spectacular Jody Houser (Mother Panic) returns to the helm of Valiant’s beloved fan-favorite character, alongside rising star artist MJ Kim (FAITH’S WINTER WONDERLAND SPECIAL #1) and Eisner-winning colorist Jordie Bellaire (BLOODSHOT SALVATION), for a journey deep into the heart of the Dreamside! 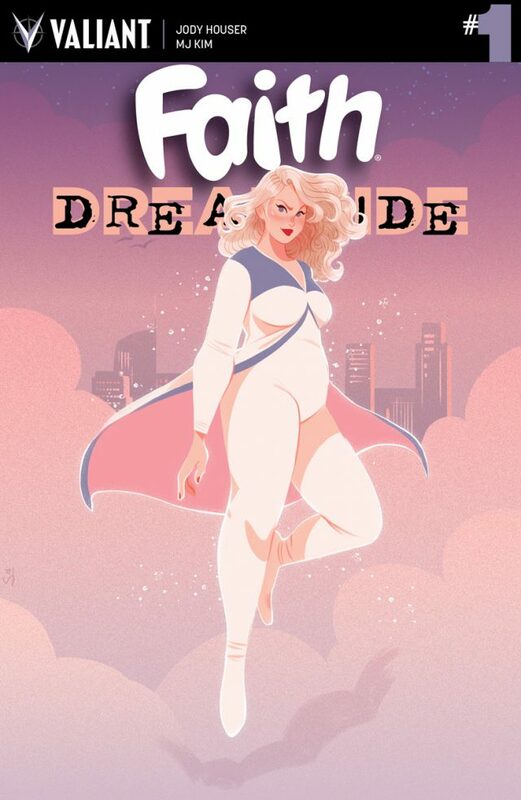 On September 26th, the high-flying hero of Los Angeles discovers just what goes bump in the night when FAITH: DREAMSIDE #1 takes flight – featuring covers by Marguerite Sauvage (FAITH, Bombshells), Sibylline Meynet (SECRET WEAPONS), and comics legend Adam Pollina (X-Force, HARBINGER WARS 2: AFTERMATH #1)!